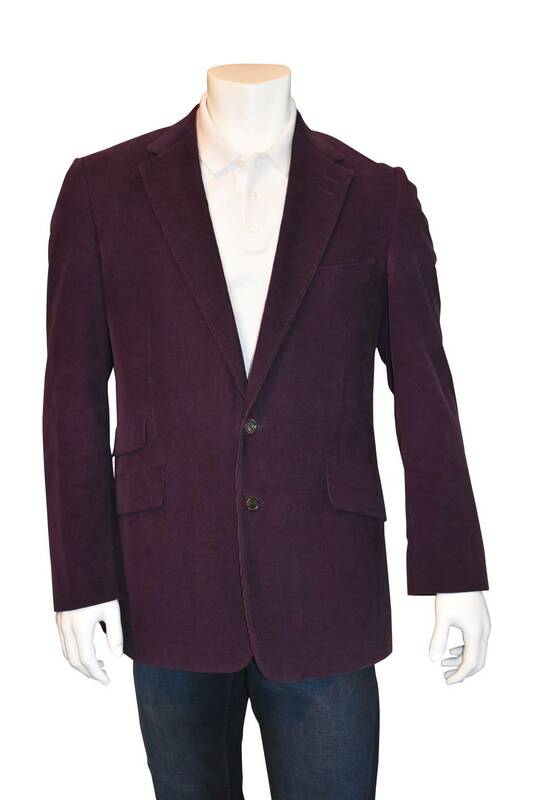 Paul Smith Byard deep purple corduroy sport jacket with notched lapels, one single breast pocket and two flap pockets. Three interior pockets and single center vent to back. 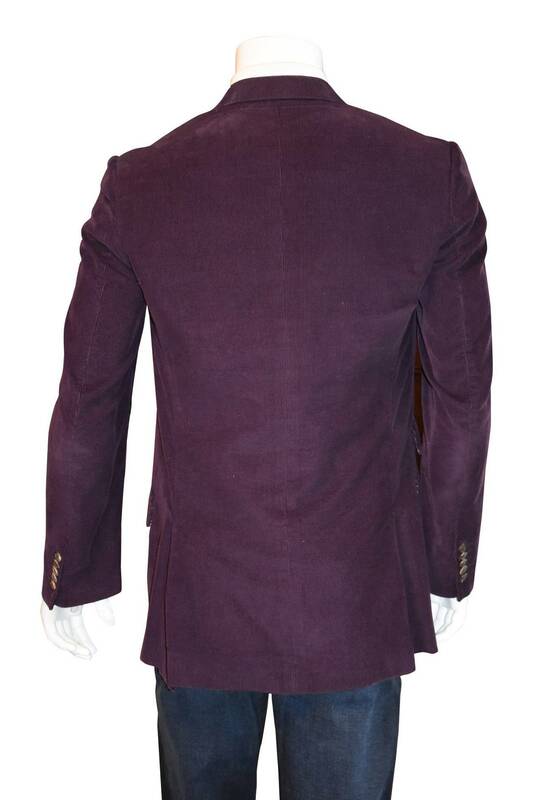 Two button front closure. Fully lined. Measurements: 42" Chest, 35" Shoulder 32" Length, Sleeve 25"